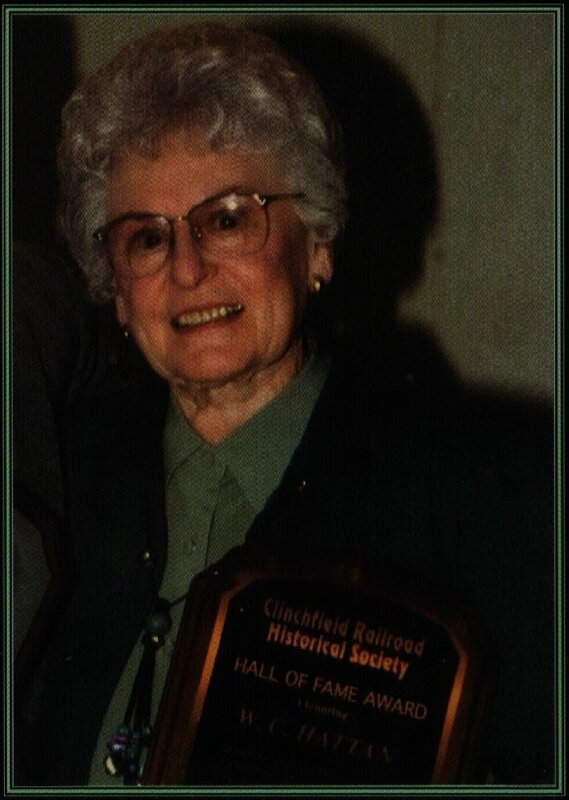 Mary Hattan Bogart was the daughter of the late Sarah Stein Hattan and William Cary Hattan, Chief Engineer of the Clinchfield Railroad from 1920 to 1929. She was born July 27, 1916 in Morristown, NJ. She married Captain Frank Lavon Bogart, USN, on May 21, 1939 in Yuma, Arizona. Frank died May 8, 1993. Mary graduated from high school in Erwin, Tennessee and the University of Southern California in 1939 with a degree in Merchandising. Naval assignments took the family to Pearl Harbor, London, Naples, Newport, RI and Charleston, SC. They retired to Erwin in 1966. In addition to the publications noted below, she was also an accomplished artist and musician. She was an active member and elder of Erwin Presbyterian Church where she often played piano and organ. Written in alternating chapters, Mary and (then) Navy Lieutenant Frank Bogart describe their experiences during the Pearl Harbor attack and their subsequent separation during World War II. Frank describes his experiences in the Pacific as Mary learns to cope with a newborn. Rummaging through an old trunk in the attic of her mother's home, Mary found journals and photographs of her father's life and work as a civil engineer on the Western Maryland and Clinchfield Railroads. Many of the structures and construction techniques were unique at the time and have withstood the increased size and weight of railroad engines and rolling stock since then. The hardships and entertainments of the camps are fascinating tales we can relate to today only in our imaginations. A description of the construction of the Sandy Ridge Tunnel in the Breaks in Southwest Virginia and Eastern Kentucky. Relation of a couple of experiences with strangers who helped out during difficult travel situations. The story of a revisitation to the Black Dome, whose first altitude measurement was made in 1857 by Dr. Elisha Mitchell who died doing so, and the renaming of Black Dome to Mt. Mitchell. A description of the efforts to restore and rejuvinate historical structures in Erwin, Tennessee. In 1985, Mrs Bogart won second place for outstanding creative writing at the Black Mountain Christian Writers' Conference. In 1989, Mrs Bogart was presented the Mildred Boydston Special Honor Award for distinguished accomplishment in the National League of American Penwomen State Letters Contest in Memphis, TN. Also in 1989, Mrs Bogart won first place in the writers' division, selected from over 40 entries from the state of Tennessee with her inspirational article, A Light in the Darkness.